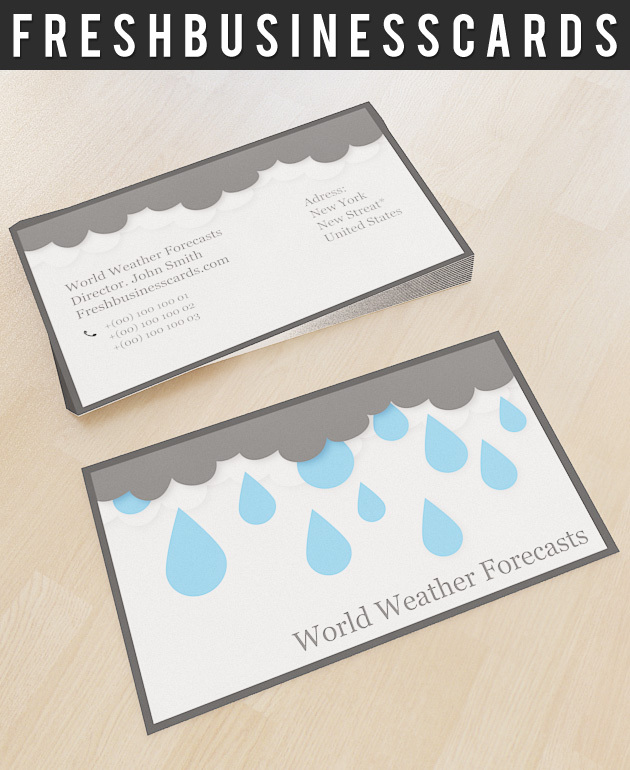 If you work in meteorology/weather research then you may want to select a meteorology or weather themed business card template that features a type of weather condition that you specialize in. This business card template is super easy to edit, just update the background layer colour to match your brand, and replace the font if necessary. Business card is available only for premium members.